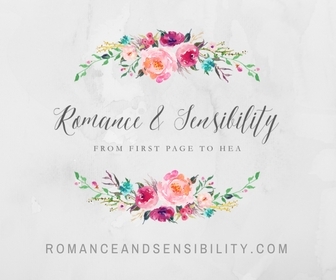 Books and Sensibility: Jess Joins Bloggiesta Ole ! "Do you have things you’d like to do on your blog that you haven’t managed to get to in forever? Do you want to do those things with lots of other bloggers from all over? Talk things over with them? Bounce ideas off them? Learn from them? Teach them too? If so, you will not want to miss the latest installment of Bloggiesta! 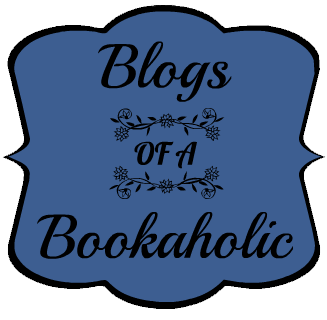 A blogathon created nearly three years ago by Natasha of Maw Books so we could do those very things listed above!" 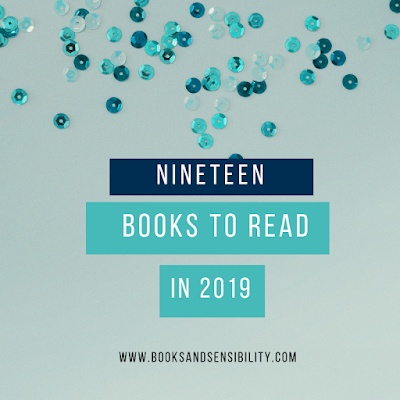 This is a great challenge for me because I want to do some maintenance on the blog and I have so many books and reviews I need to get done ! If you want to join sign-up here ! Meet other book bloggers ! I'll probably add more as I get into the weekend.